I used to be a voracious reader; often having two or even three books ‘on the go’ at any given time. Every night I’d read myself to sleep. I’d read for ten minutes while the cookies baked; packed a book in the vehicle to pass the time if I had to wait longer than two minutes for anything. Books were something into which I immersed myself, a respite from reality, a foray into the unknown. But lately my eyesight has not been cooperative of these forays. After half an hour the print blurs and I find myself straining to at least reach a ‘good place’ to stop until my eyes will focus again. Frustrated, I explored the world of e-books. At least I could increase the font size on the screen. Unfortunately, the screen is too small and reading a book when the lines are 4 words long with only 4 or 5 lines visible is ultimately unsatisfying. The e-reader is hard to hold too. Thin and sleek may look nice and fit into your purse, but it’s not comfortable to hold for any length of time. So, slowly, my reading has dropped off. When something doesn’t satisfy anymore one tends to drift away from it. But this morning I read for an hour and a half. My eyes straining to get through each ensuing sentence, I couldn’t put the book down until finally I just couldn’t see the words anymore. Now here I am writing about the experience (with a large monitor jacked up to 200% zoom I might add) waiting for my eyes to adjust so I can go back and read some more. What is the object of this obsession you might ask? It’s my newly acquired copy of Donna Kane’s book “Summer of the Horse”. I was privileged to be present at her book launch last evening and, enthralled by her reading of two excerpts from the book, I purchased a copy, eager to dive into a book where the words did not just convey information; they sparkled with all the potential of the English language to be beautiful, evocative, and engaging. I was not disappointed. I’m only about a quarter of the way through the “Summer of the Horse” but I’m thoroughly hooked and enchanted. Writing poetry has become an essential extension of my life, and my mantra has always been “Be brave, be honest”. 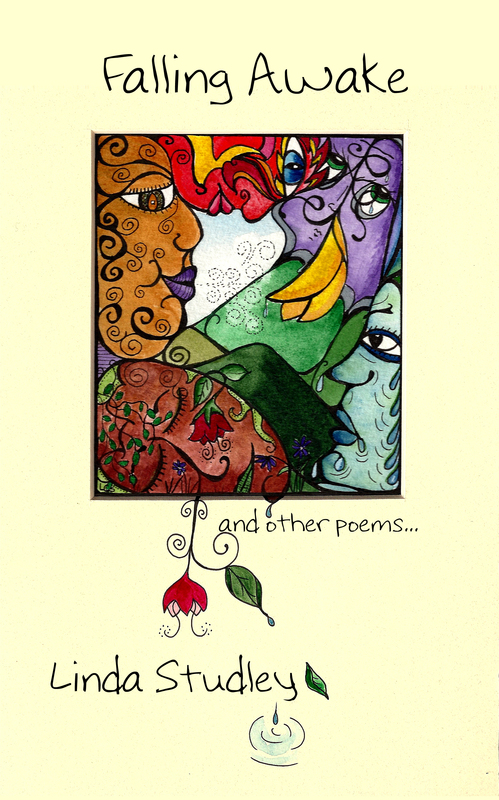 Donna has always done that in her poetry, and now she is doing it in her creative non-fiction. Run, do not walk, to the Dawson Creek Art Gallery and purchase a copy of “Summer of the Horse”. I haven’t even finished it yet and I know you will love it.